Summer is right around the corner and you know what that means. Lots and lots of yard work. Before you know it, you'll be mowing the lawn, whacking the weeds, cleaning the gutters and trimming your hedges and bushes. Let's not forget edging that lawn. 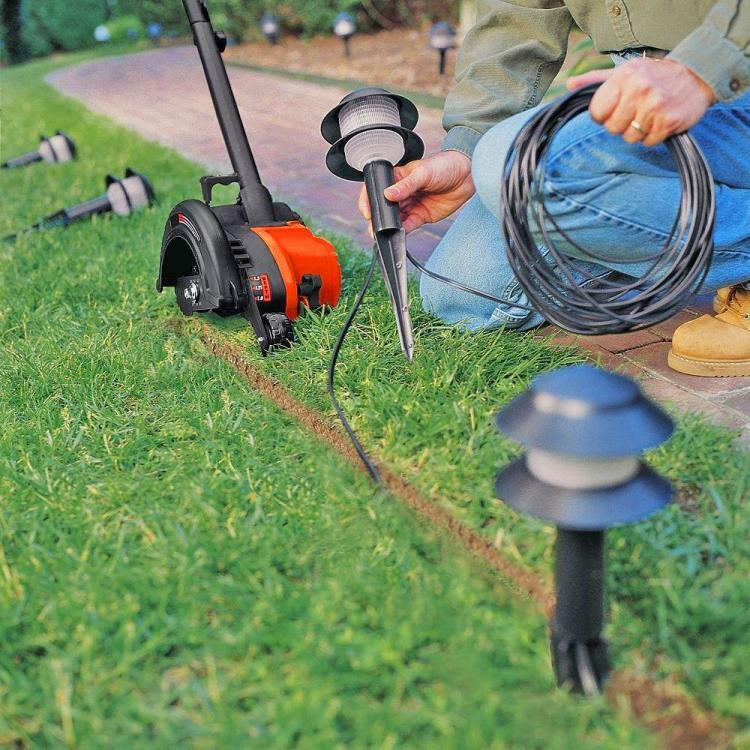 It's a lot of work, but this electric edge trimmer and trencher will make your job easier. 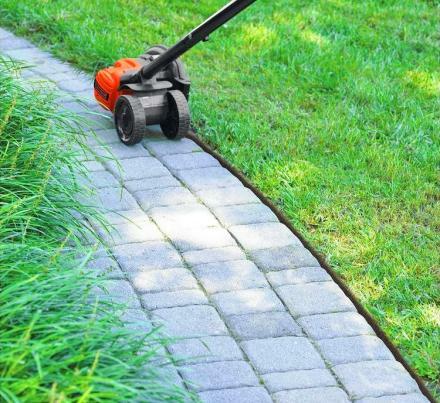 No longer will you have messy and overgrown edges over your path, against your concrete slabs, over your tiles, or your landscaped edging. Just let this guy do it's thing around your edges and it'll trim everything perfectly, having your edges looking pristine in no time. 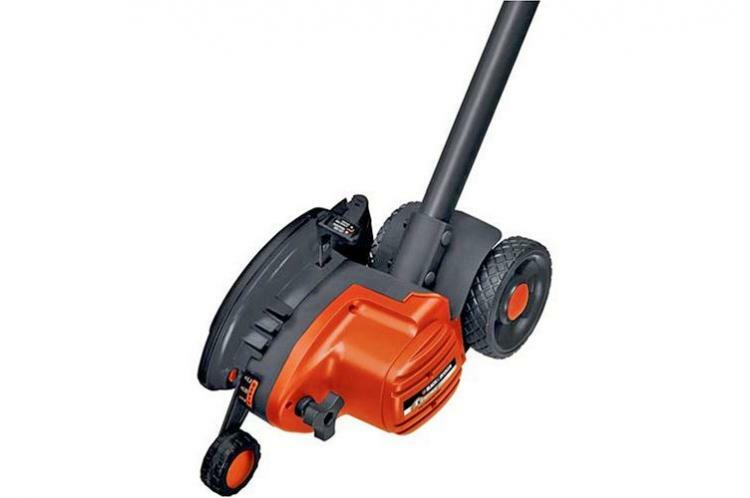 This trimmer boasts an 11-Amp high-torque motor that can tackle all of your tough overgrowth and create a clean-looking edge every time. 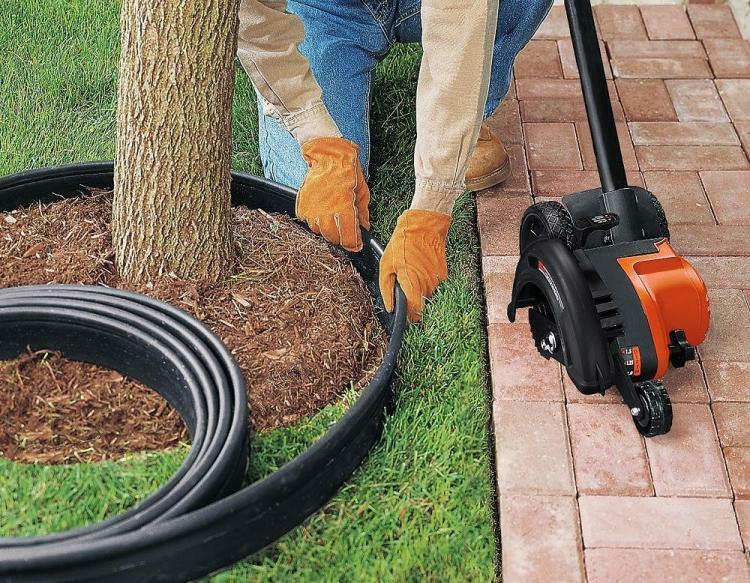 It has a pull-up edge guide that converts from edger to landscape trencher in seconds, and also offers built-in cord retention that keeps your extension cord secure and tidy. 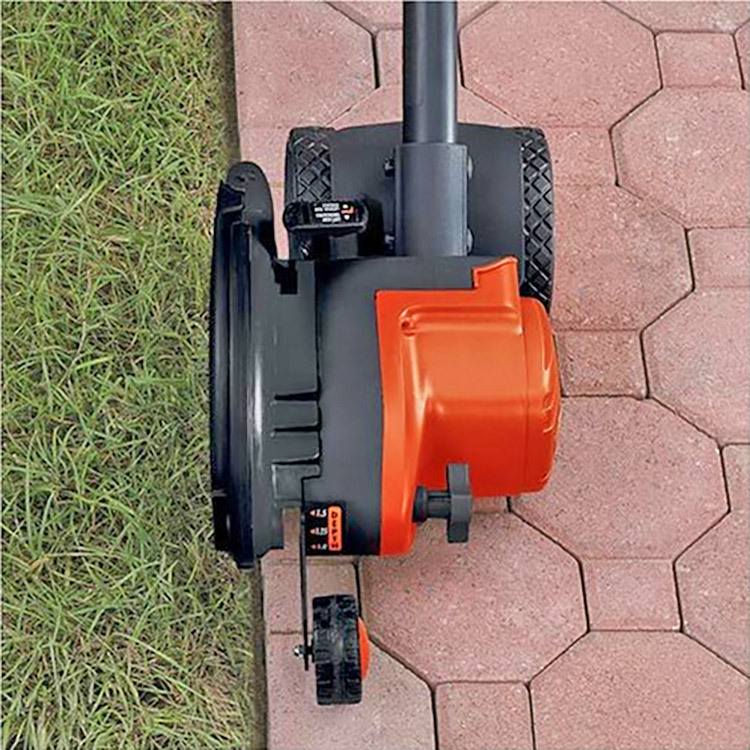 Once you get the electric edge trimmer, assembly is easy and tool-free. It also features three-position blade depth adjustment that lets you control the cut. 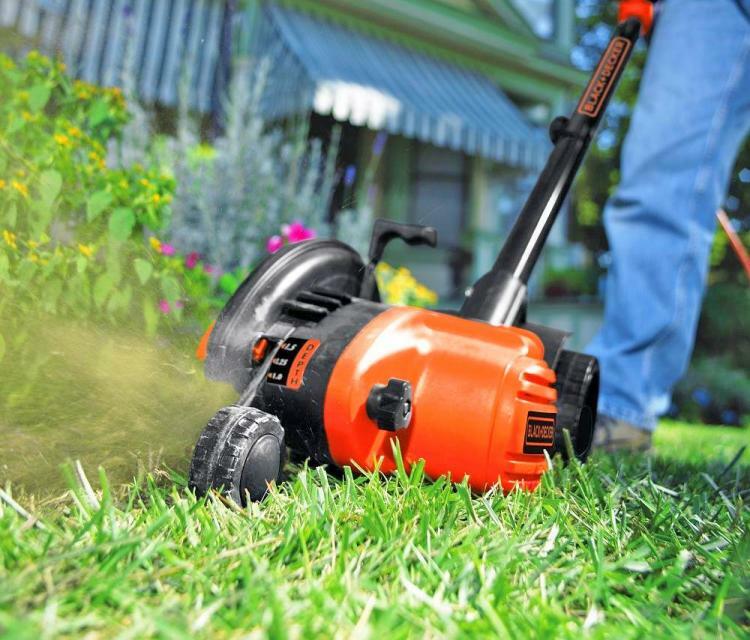 Your lawn is going to be edged to perfection, looking great all summer long. Another great feature is the right or left handed assist handle which gives you flexibility and leverage. Trench around your garden beds, trees, borders, or use it to trench for outdoor lighting/invisible dog fencing installation and much more. This is one of the handiest tools that you might ever own, and will most likely use it all summer long to keep your edges in your yard nice and tidy! 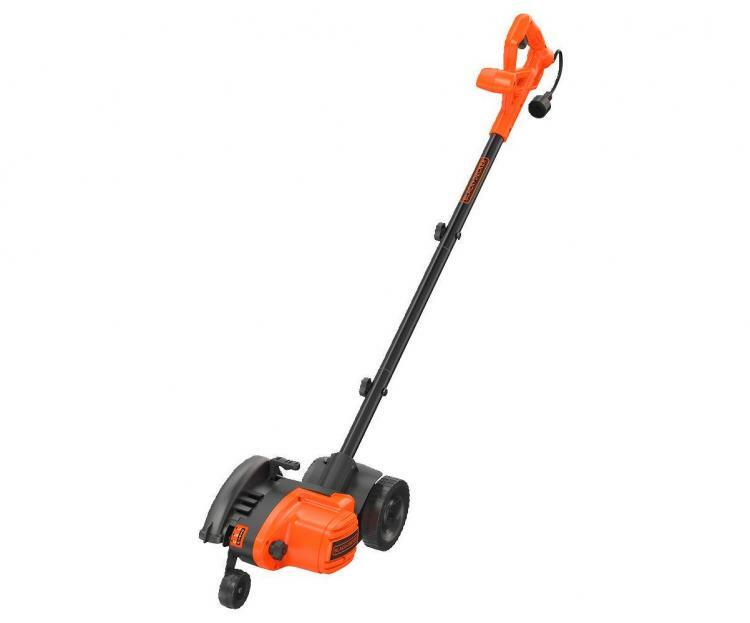 Check out the electric edge trimmer in action via the video below.